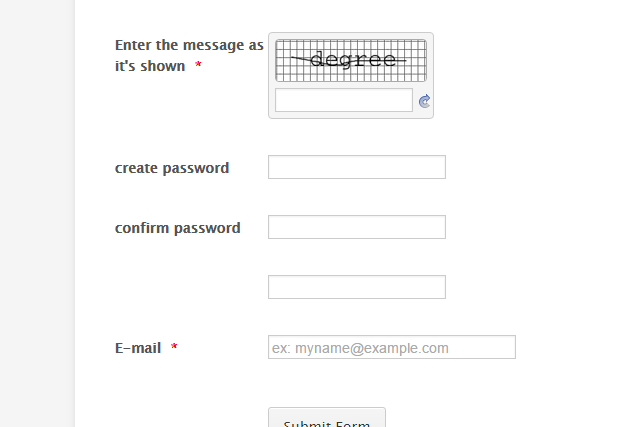 You cannot use the form to create login/account/password access using the form. I have temporarily activated your form. I suggest you remove those password field on your forms immediately before the Phishing system will filter it again and disable the form again.